Raisin > Wine Calling: The Awesome Natural Wine documentary! First of all, head to this website: https://www.kisskissbankbank.com and play the video to discover the best looking natural wine movie trailer ever made! But this is only a trailer, to make this movie we need to make sure we reach the 20,000 euro target. Happily, only a few euros are missing (about 700€) to make this movie real! What is Wine Calling? A documentary film entirely dedicated to natural wine & good music. 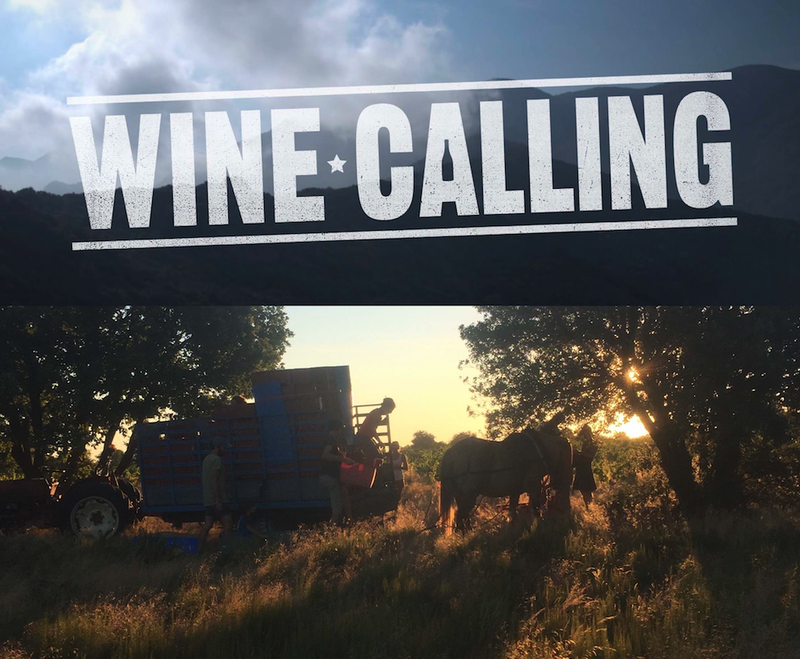 Wine calling will be filmed this summer in the Languedoc Rousillon region and will feature Loïc Roure (Domaine du Possible), Jean-François Nicq (Les Foulards Rouges), Laurence Manya Krief called “Yoyo” (Domaine Yoyo, Jean-Sébatien Gioan (Domaine Potron-Minet à Trouillas), Michaël Georget (Domaine du Temps retrouvé), Stéphane Morin (Domaine Léonine) during the 2016 harvest. Isn’t it an amazing winemaker list? We definitely think, so. Help us back this project, let’s make sure it happens! +1000 establishments where you'll find natural wine!